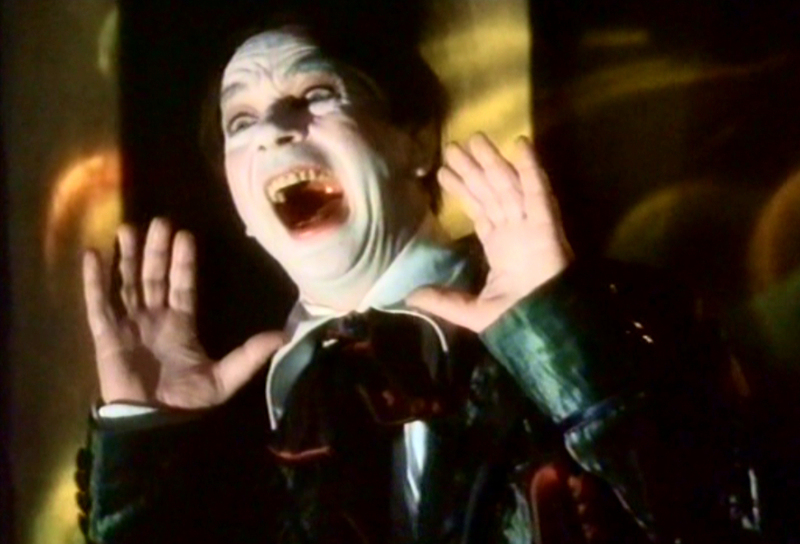 Born in Cheshire, England (UK) on 3 May 1938, Lindsay Kemp studied with Marcel Marceau in the 1950's before starting his own company in 1968. Kemp formed his own dance company in the early 1960's and first attracted attention with an appearance at the Edinburgh Festival in 1968. He crept into mainstream awareness because of his associations with his former pupils David Bowie and Kate Bush. His performances are a mix of mime, Kabuki, and oddball British comedy. He also made an appearance in the films 'The Wicker Man' (1973) and 'Sebastiane' (1976). 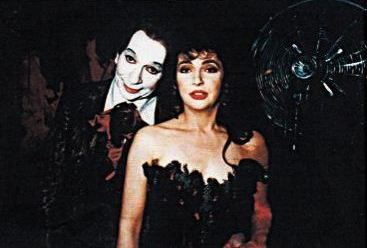 Kemp worked with Kate Bush on preparations for the Tour Of Life stage shows, and then made an appearance in her 1994 film 'The Line, The Cross & The Curve'. Kate's song Moving was dedicated to Lindsay Kemp. His last public performance in the United Kingdom was a collaboration with singer songwriter Tim Arnold at Manchester's Bridgewater Hall in a multimedia live arts installation of Arnold's song 'What Love Would Want' in June 2018. Kate sent Lindsay flowers to congratulate him on the performance. He suddenly passed away in his home in Livorno (Italy) on 24 August 2018. David Haughton, his closest friend and collaborator for 45 years, said Kemp had remained busy and active right till the end, saying "he suddenly said he felt ill, and a minute and a half later he was gone." Lindsay Kemp. Wikipedia, retrieved 25 August 2018. Lindsay Kemp, performer and Bowie mentor, dies at 80. BBC News, 25 August 2018.